The UK ALL-PARTY PARLIAMENTARY GROUP ON BLOCKCHAIN (APPG BLOCKCHAIN) hosted its first Blockchain Showcase event in the UK Parliament on March 18th. The live showcase featured IOTA and three other companies who demonstrated their real-life Blockchain technology to an audience of Parliamentarians, Government officials, Industry and Thought Leaders. This event strengthens IOTA’s relationship with the UK Government. 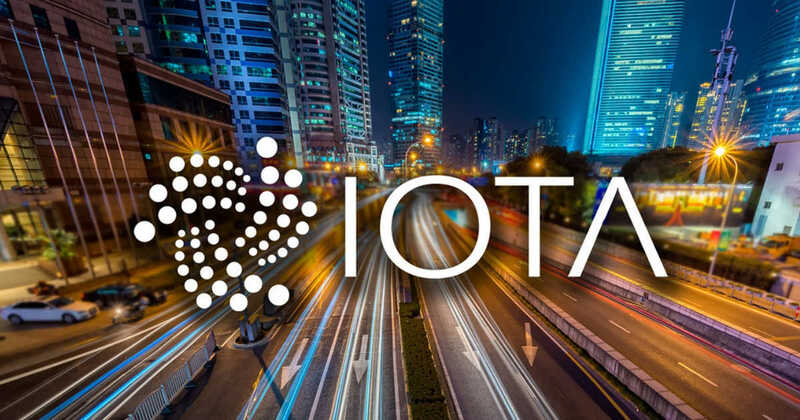 IOTA is a permission-less, open-source distributed ledger, which, unlike traditional Blockchains, does not consist of transactions grouped into blocks and stored in sequential chains, but as a stream of individual transactions entangled together. The technology is called ‘Tangle’. IOTA’s Global Trade and Supply Chain solution accelerate the integration of global trade to the benefit of consumers, producers, transporters, retails and public institutions. Track and Trace: Tracing real-time location and condition of products. Trade Facilitation/ Documentation Flow: Enabling e-governance and e-papers in a globalized trade system. Transparency: Understanding the Origin, Quality & Standards of the product and its flow through the supply chain. It is also noteworthy that on January 8, 2019, IOTA entered into a partnership with IBCS Group to work on a solution which will enable IBCS Group to track and trace assets in the supply chain. IBCS Group started with a Proof of Concept (PoC) in Poland using the “ibcsTracker” which is built using IOTA’s open source Track and Trace application as a starting point. IBCS Group further plans to expand this partnership to other countries across Central Europe.